Pre Wedding skin care is one of the important health regimes for any bride. Although the bride is the center of attraction but some people (read jealous friends and relatives) always try to look better than her. Proper skin care and diet can surely make the bride shine brighter on her D-day. 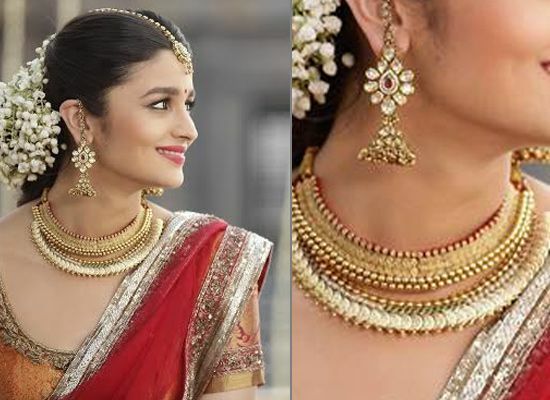 Unlike brides around the world, an Indian bride needs to focus more on her beauty not just for her wedding but also for the pre-wedding rituals and functions like engagement, mehendi, sangeet. She needs to prepare her skin, hair, clothes, make-up and so on to pose as a ‘show-stopper’ on every pre-wedding function. And honestly, this is not so easy!! 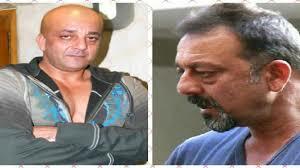 With India’s hot and humid climate plus the pollution make it all the way more difficult. So, it’s always suggested that a bride-to-be should start her beauty treatments months before her special day. So, what exactly should an Indian bride do to get the gorgeous skin on her wedding day? The first thing that pops in our head when we hear about skin care treatment is how difficult and expensive it will be? But interestingly, it’s quite affordable and also easy. 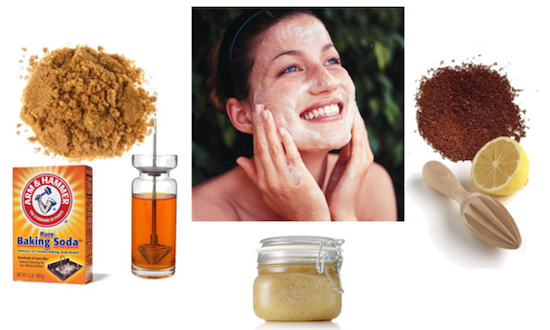 There are many home-made ways which can help you get a radiant skin!! Healthy food is important for making your skin and hair healthy from inside but health drinks like fruit juices, soups etc. also makes a difference. If you are a bride to be then drinking at least 3 – 4 liters of water in whole day is must for you to keep your body hydrated. It helps in maintaining the elasticity of the skin giving it a healthy look. Green Juice with Kale: It contains Vitamin A and C which promote cell growth getting rid of the old dull skin and maintains the elasticity of the tissues. Green tea: Contains anti-oxidants which help in the protection of the skin from harmful UV rays. Pomegranate juice: contains antioxidants which stimulate collagen growth which leads to lessening of wrinkles and fine lines. Cucumber juice: Helps in keeping the skin hydrated and the minerals help in reducing inflammation. You will surely find positive changes in your skin if you use it on regular basis. Exfoliation is an integral part of skin care regime. However, if overdone or not carefully done then it can aggravate your skin problems. So, you should not exfoliate your skin more than twice a week (But if you have sensitive skin don’t exfoliate more than once a week). Now, if you are thinking about which scrub you should try out then don’t fret as you can easily make them in your kitchen. Honey-Orange scrub: Mix equal amounts of oats and orange peel powder in a bowl and add one teaspoon of honey. Mix it into a thick paste. Apply it on your face and leave it for some time. Wash it off with water it gets dry. Banana Scrub: Take two ripe bananas and mash them in a bowl. You may also add in some honey. Put it on your face and let it rest for about 5 minutes. Wash it off with cold water when done. Curd and papaya pulp scrub: Mix half a cup of papaya pulp with hung curd. Add 3 drops of lemon and a tablespoon of honey. Mix the pack well and massage it on your face. Let it rest for 5 minutes and wash it off with water. Oil: Natural oils are a good alternative to the chemical based moisturizers. You may try coconut oil, olive oil or argon oil to moisturize your skin. They seep into your skin pores and repair the dried cells. So, don’t forget to massage your skin with oil every night before going to bed. Aloe Vera: This plant is well-known for its soothing and anti-inflammation properties. These qualities also make it a great remedy for dry skin. Researchers around the world have proved aloe vera gel one of the best treatments for dry and wrinkled hands. Moreover, you can easily grow it in your garden also. Other than these, you can also try out natural moisturizers such as Avocado, shea butter, and milk. Pre-wedding period is the most stressful time for the bride-to-be. The high-stress level can lead to a lack of sleep which is not good for the skin. Skin loses its natural glow and nourishment. Stick to a sleeping routine: Try to sleep at the same time every day. An hour here and there can deprive your body of the required sleep and rest. Keep an eye on your diet: Avoid food and drinks containing nicotine, alcohol, and caffeine since they take hours to wear off and can cause havoc to your body. Also, don’t go hungry to bed as you won’t be able to sleep properly due to discomfort. To avoid disruptive toilet breaks in the middle of your sleep try to limit your liquid intake before going to bed. Get comfortable on the bed: You can’t sleep well when you are not comfortable. Try to create a room which is dark and quite. Try to keep the temperature suitable to your body. Also, if you have uncomfortable pillow and mattress, change it. These can disturb your sleep! A bride needs to go for a facial treatment for adding that finishing touch to her skin. 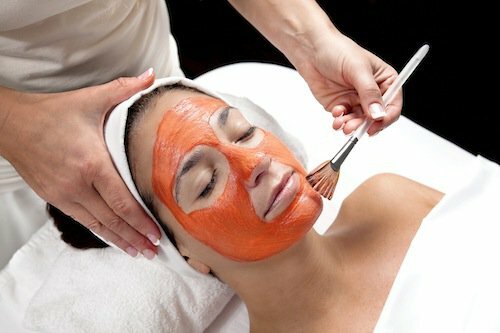 Facials enhance the glow and beauty of a women’s skin. But facials these days at spa and parlor are very expensive. 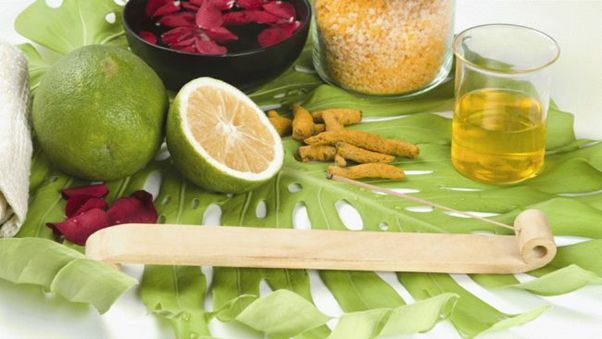 Here are some of the home-made facial treatments you can try out for a glowing skin!! Lemon and Chickpea flour facial: Chickpea flour is a natural cleanser and lemon juice smoothens the skin. You need to mix chickpea flour with half cup of yogurt. Add some lemon juice to make it a thick paste. Apply it on your face. This facial can be used on a daily basis for getting a fairer skin. Banana and honey mask: Take a medium sized banana and mash it to form a paste. Add a teaspoon of honey and 4 tablespoons of yogurt. Mix well and apply it on your face. This pack will give your skin a healthy glow and make it more soft and supple. Papaya and mint facial mask: Take half cup of mashed papaya and add 4 tablespoons of mint paste. You may also add 2 tablespoons of honey but that’s optional! Mix all the ingredients and then apply it on your face. Leave it for 10-15 minutes. Wash it off with water. This face marks repairs the skin damages if used regularly. Stick to healthy food items by preparing a diet plan. 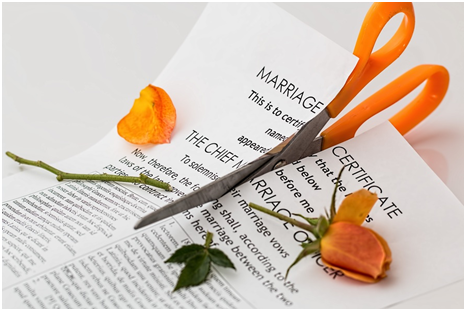 You may also take help of a dietician prior your wedding to set up a diet plan for you. Don’t forget to treat your lips as well. A dry and cracked lip doesn’t go well with a beautiful make-up. You may either invest on a quality lip balm or try out natural ones such as Natural oil, honey etc. Always keep a quality sunscreen with at least sun protection of SPF30 to protect against the harmful UV rays. If you have a serious skin condition such as severe acne or facial hair, you fix an appointment with a dermatologist. There are certain laser techniques and medical techniques which can reduce serious skin condition. Always keep few basic makeup items such as brush, face powder, lipstick, kohl etc. handy during every function. You may need a touch-up at any time. Check the expiry dates and try to buy the quality ones.